Beautiful 2nd floor villa located on the 9th fairway of the Jack Nicklaus Signature Golf Course. 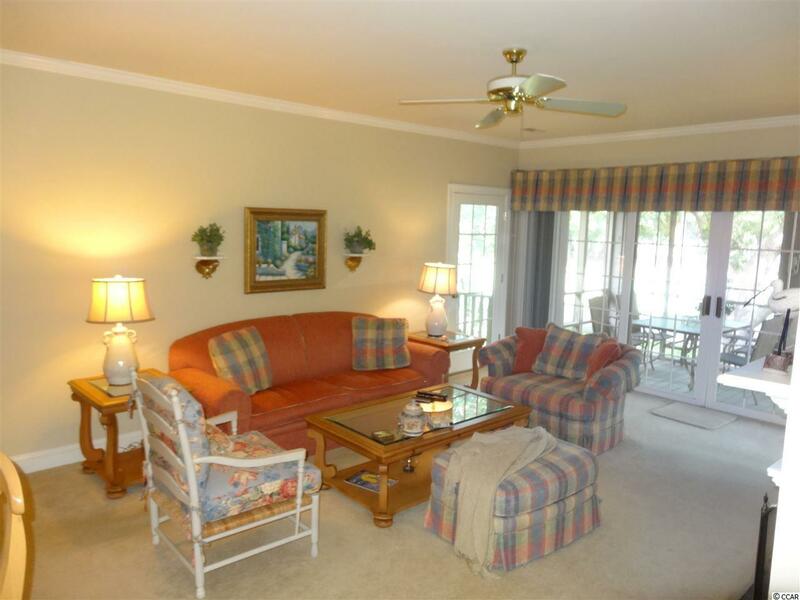 This Villa comes completely furnished very tastefully and extremely well maintained.Window treatments,wall decor,TV's bed & bath linens and towels, kitchen pans, dishes and glassware, flatware with exception of kitchen serve ware,dining room linen/napkins,dining room Charleston picture, and great room golf lamp. Two bedrooms and two full baths and one half guest bath. Large screened porch overlooking fairway for your enjoyment of the links while having your morning coffee or lunch or dinner or evening glass of wine. 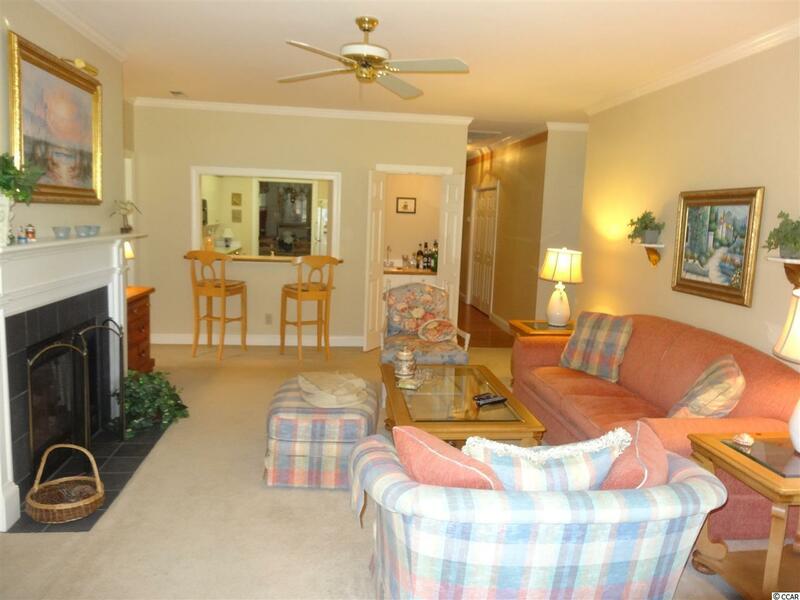 Great room has a wet bar, ceiling fan, and gas fireplace to enjoy in the chilly winter evenings. Formal dining that seats eight comfortably and good workable kitchen. 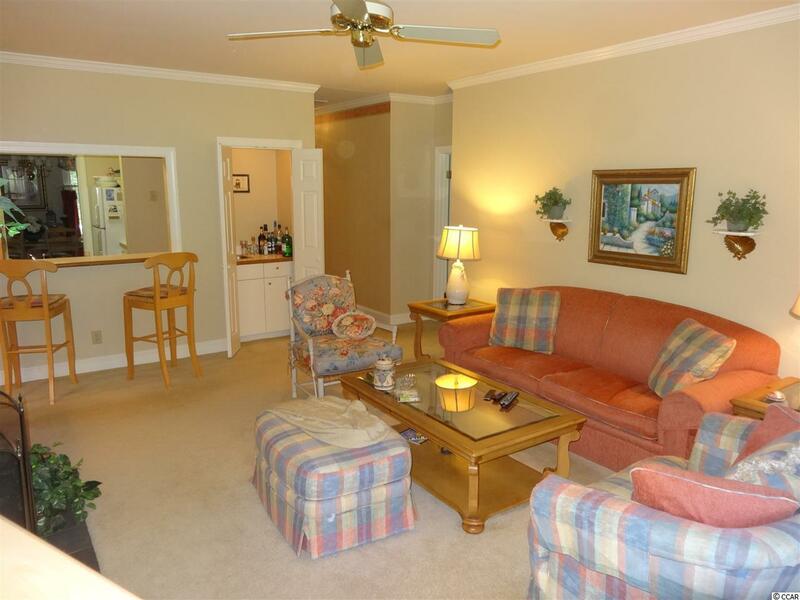 Two large bedrooms and baths that include shower, jetted tub and 2 sinks. Guest bath off foyer and dining room for convenience. Recent kitchen range 2018, washer and dryer 2017, dishwasher 2016 , and hot water heater 2016. New double hung windows throughout villa 2018 , glass window panes for great room side doors and great room sliders. Transferable Golf Membership included in sales price. Buyer to pay transfer fee . Historic Charleston approximately 67 miles south and Myrtle Beach approximately 30 miles north of Pawleys Plantation. 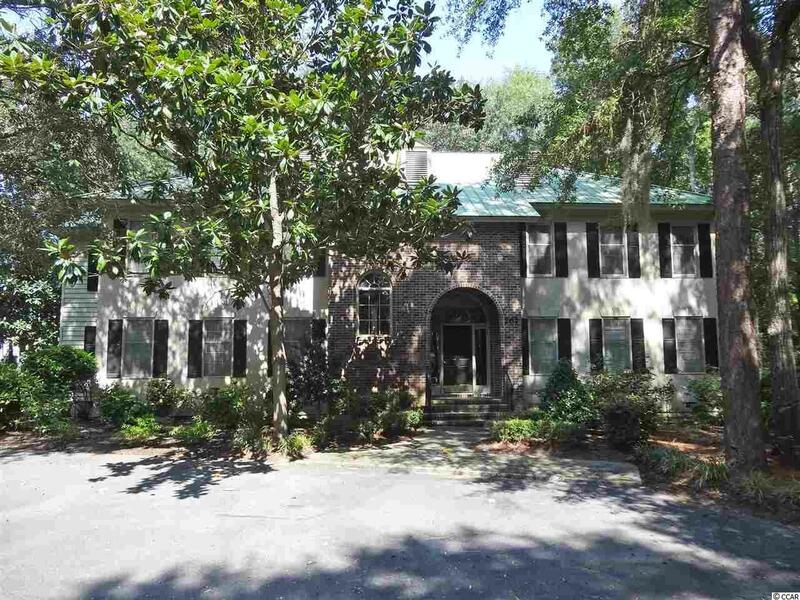 Famous Pawleys Beaches and Hammock Shops, fine and casual dining, shopping and entertainment within moments. Pub, Pro shop and Club House short walking distance.